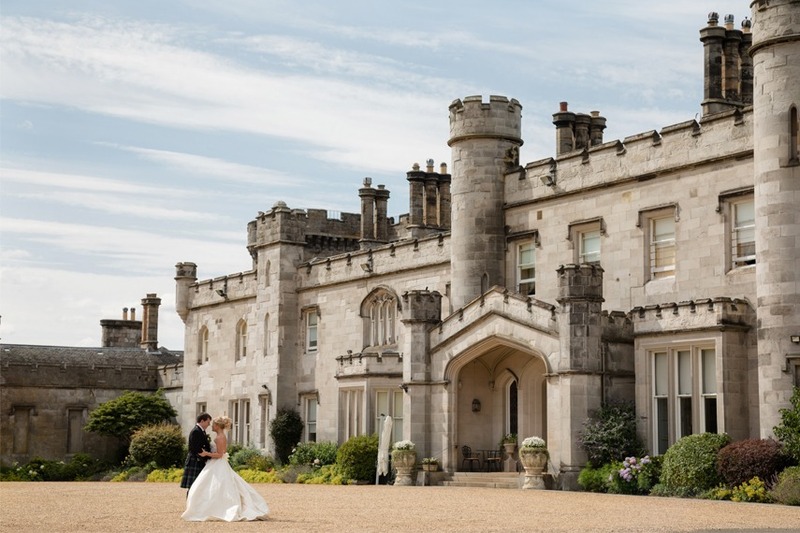 Luxury five star wedding venue, Dundas Castle has seen double success at the Scottish VOWS Awards 2018, after winning ‘Wedding Venue Edinburgh, Lothian & Borders’ and the coveted ‘Scottish Wedding Venue of the Year’. The Scottish VOWS Awards recognises companies within the Scottish wedding industry, which deliver customer service of the highest standard. Dundas Castle was commended for its achievements in service and standards. The double award win comes in recognition of the Castle’s expertly qualified team, from the wedding planners, marketing and PR teams, to sales, planning and operations, housekeeping and maintenance. With over 20 years’ experience of helping couples say ‘I do’, Dundas Castle is an idyllic and flexible wedding venue, ideal for a range of ceremonies and celebrations. Dundas Castle is perfectly situated just 15 minutes from Edinburgh Airport, and 25 minutes from the centre of Edinburgh, yet nestled within its own 400 acres of secluded estate.